Easy and so convenient to use. black clip to the negative (-), and then plug in the power, then you can be charged. and the protection of the state and so on. 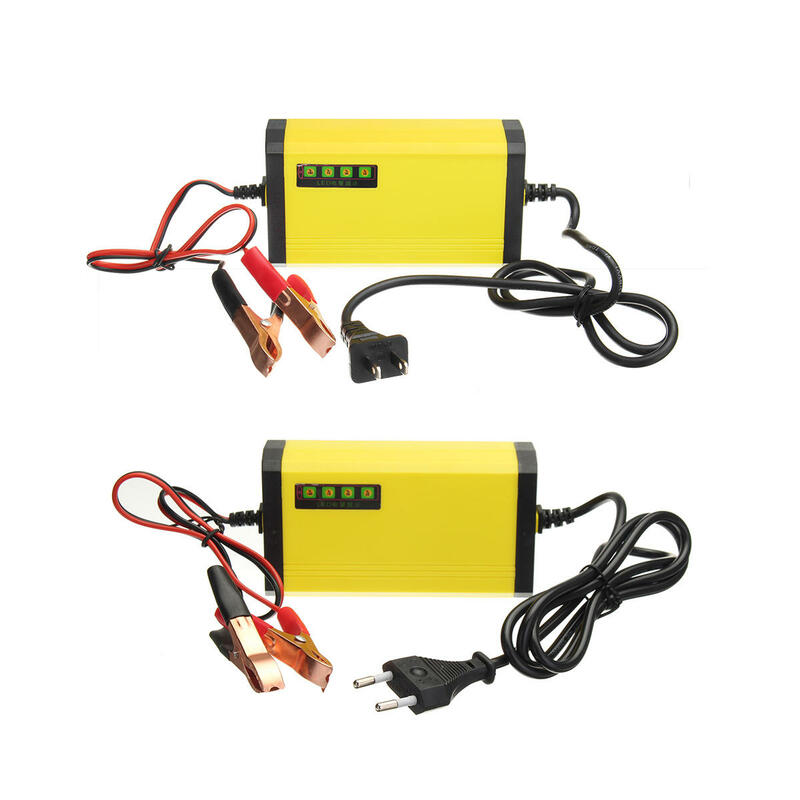 1 X Motorcycle Battery Charger.